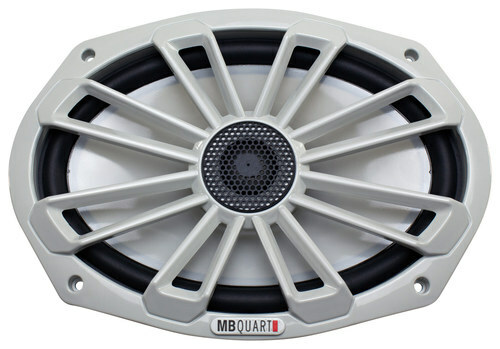 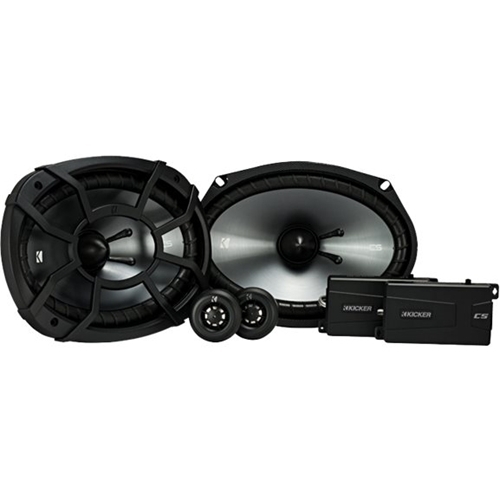 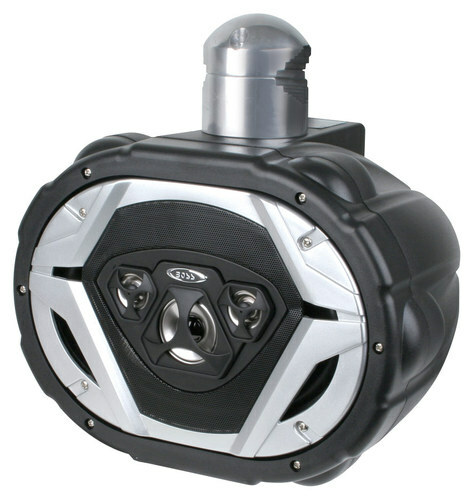 Boss - - 6 x 9 4-Way WakeTower Speaker System (Each) - This WakeTower speaker system features a 80 oz. 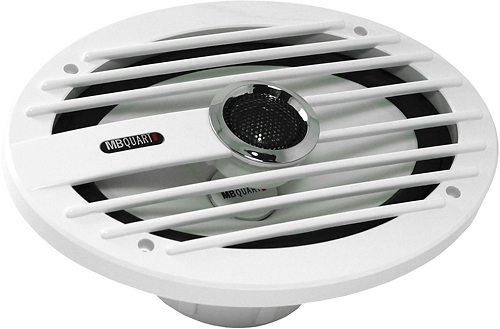 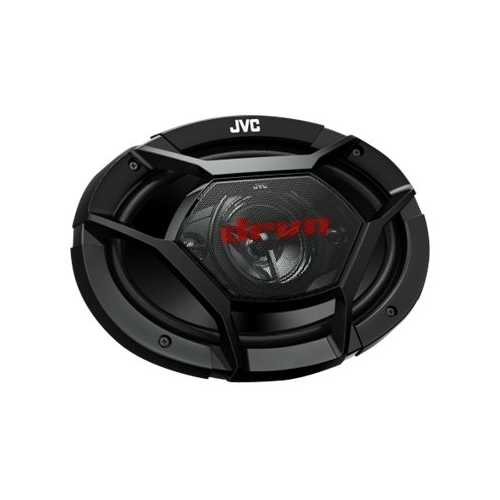 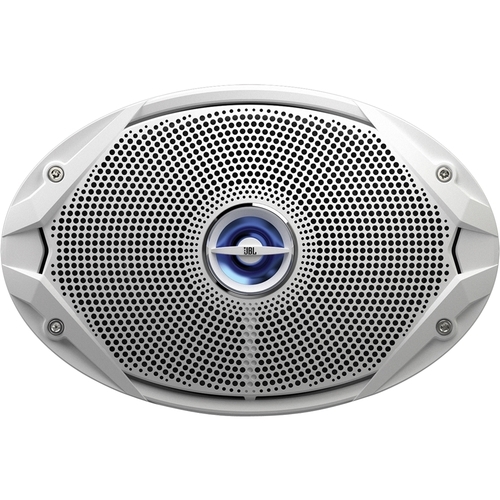 magnet for a strong audio signal and a 1-1/2 aluminum voice coil for rich high-fidelity sound. 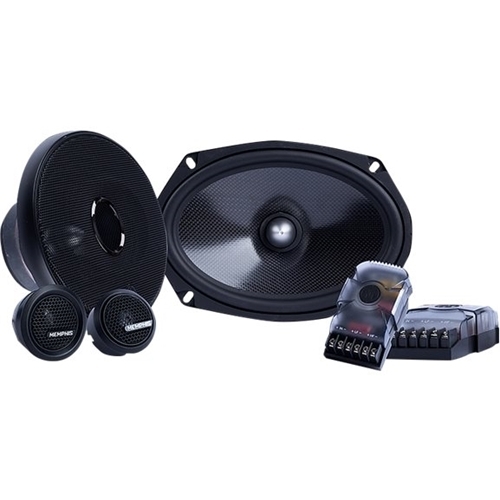 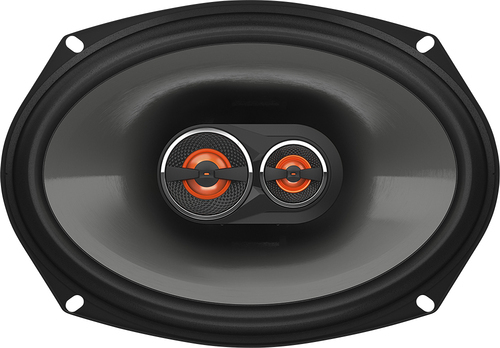 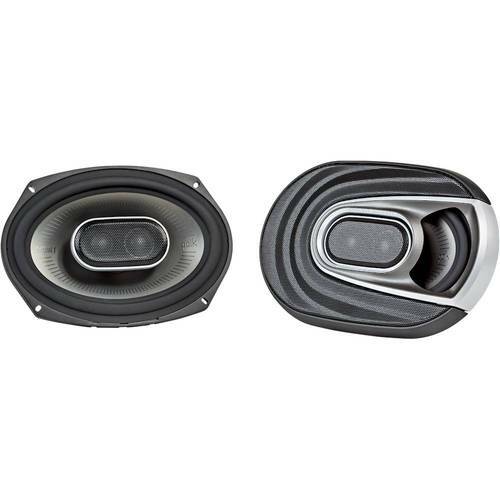 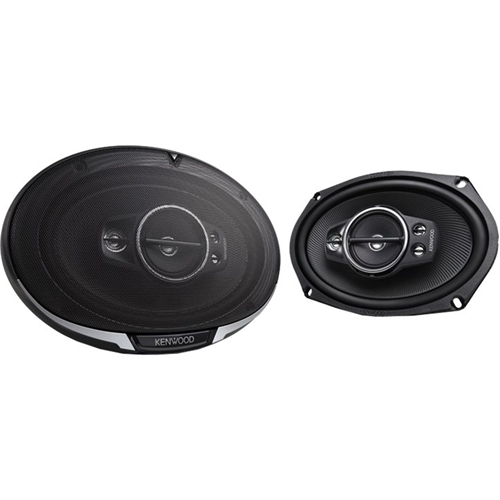 JBL - - 6 x 9 3-Way Car Speakers with Polypropylene Co With a 45Hz - 21kHz frequency response these JBL GX963 3-way car speakers utilize 6 x 9 polypropylene woofer cones to deliver a complete range of lush high-fidelity tones throughout your vehicle as you drive.